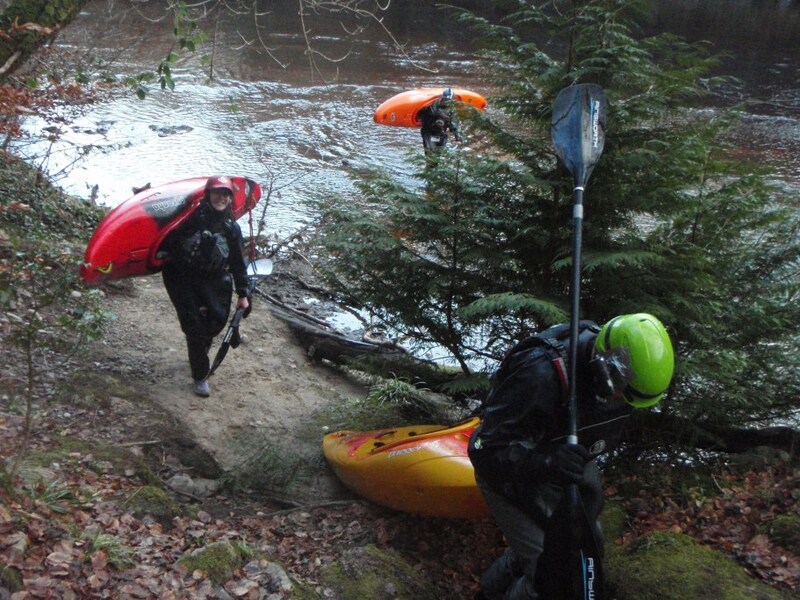 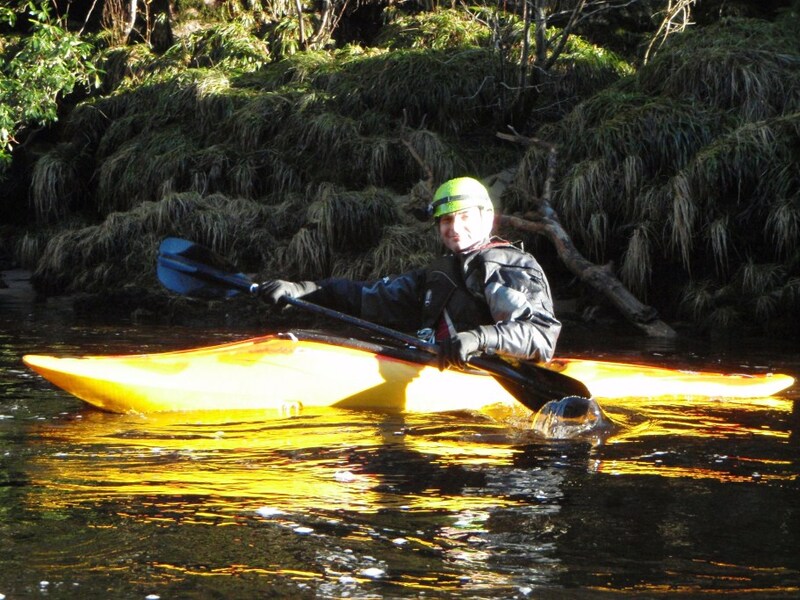 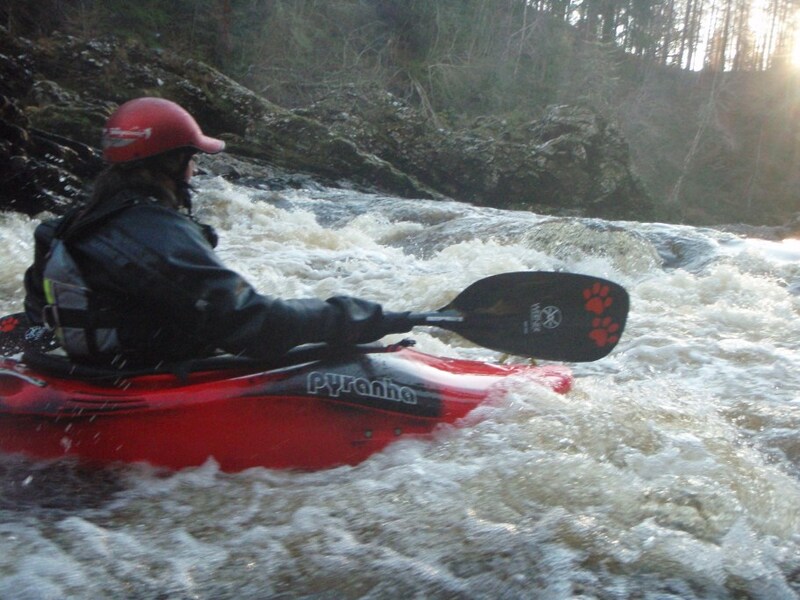 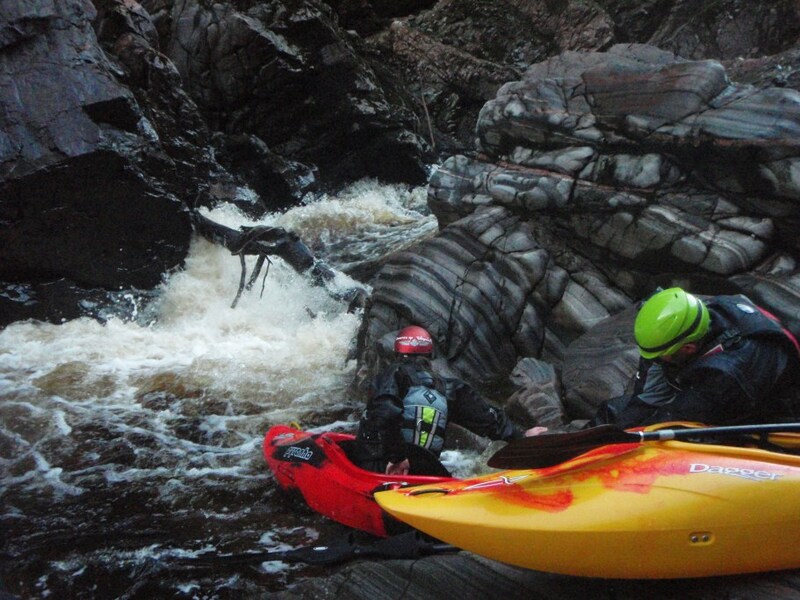 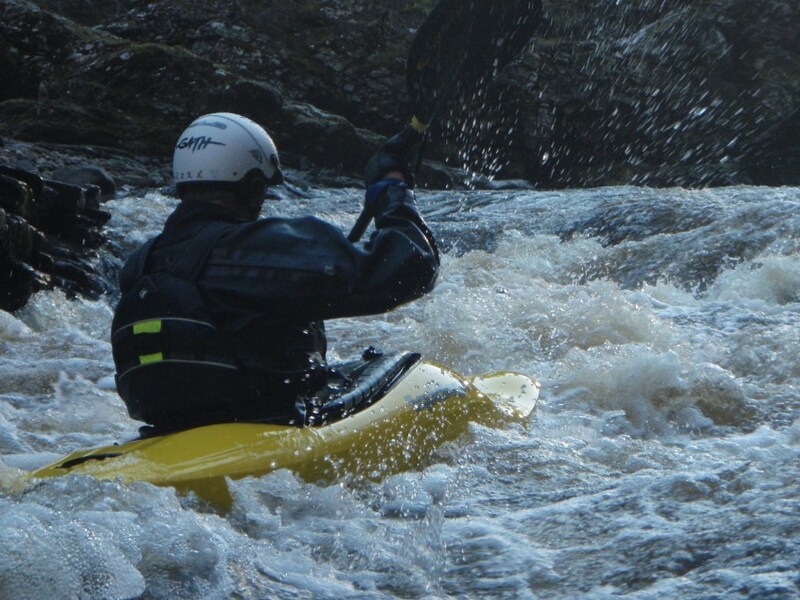 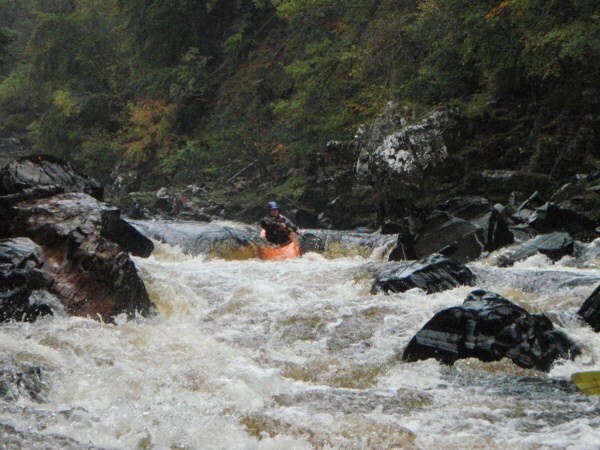 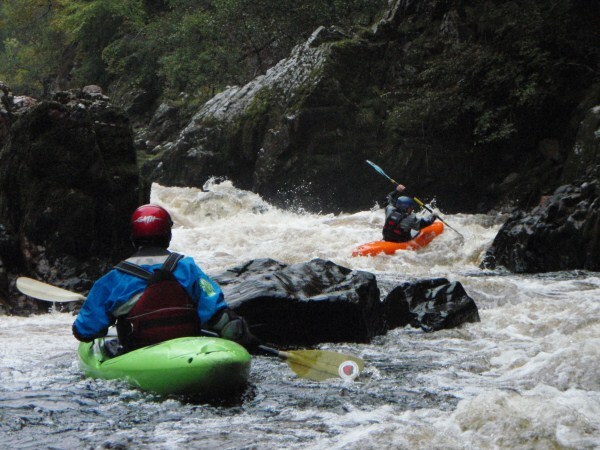 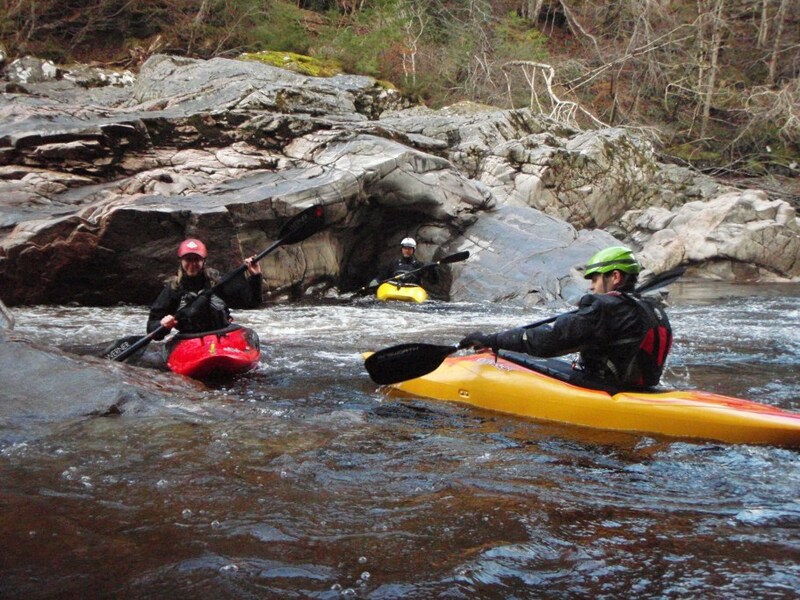 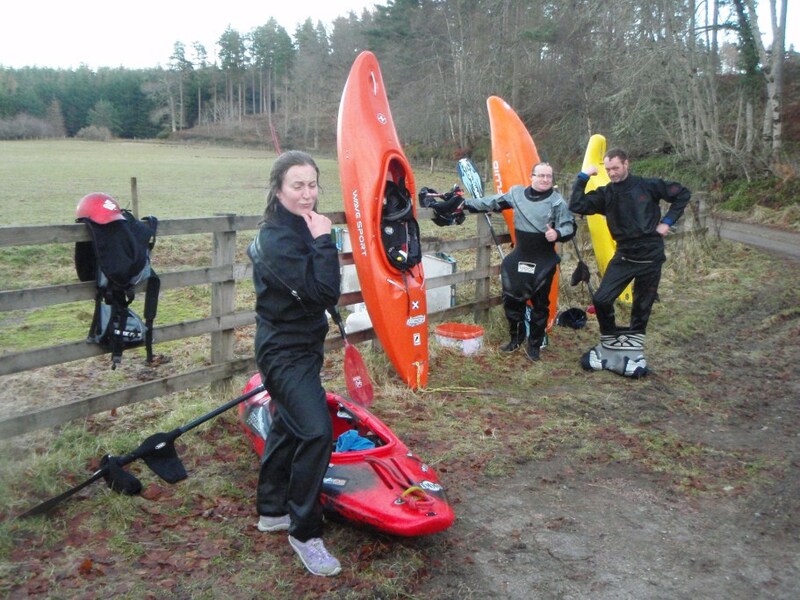 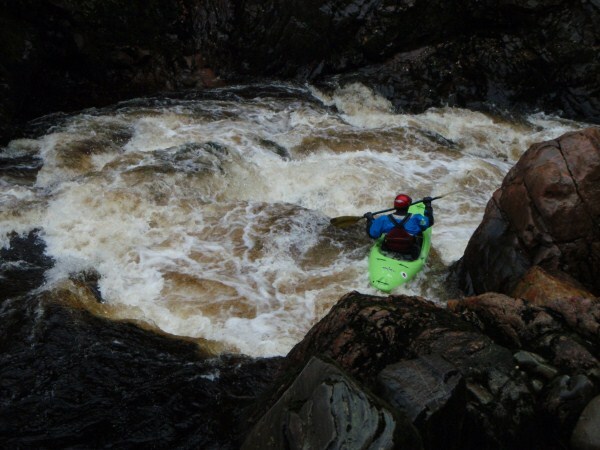 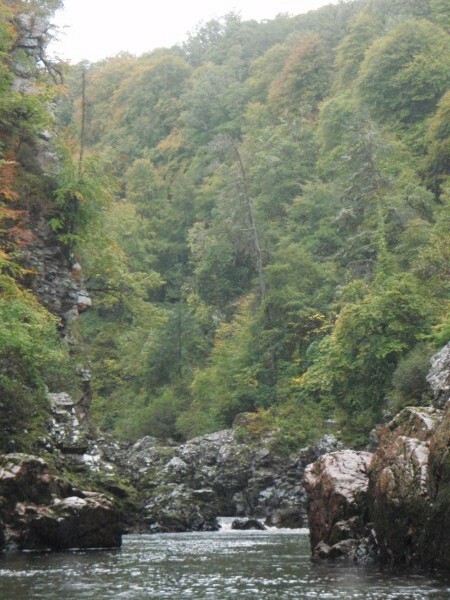 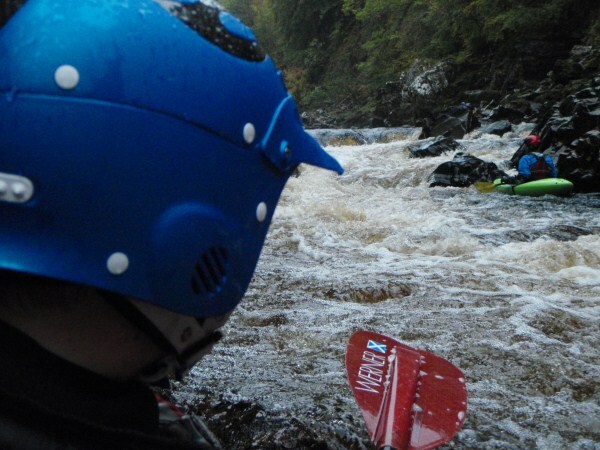 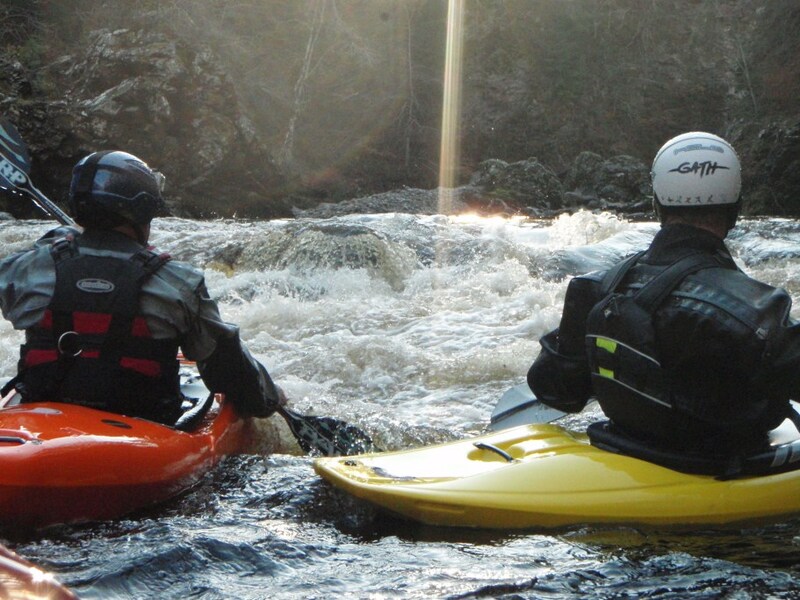 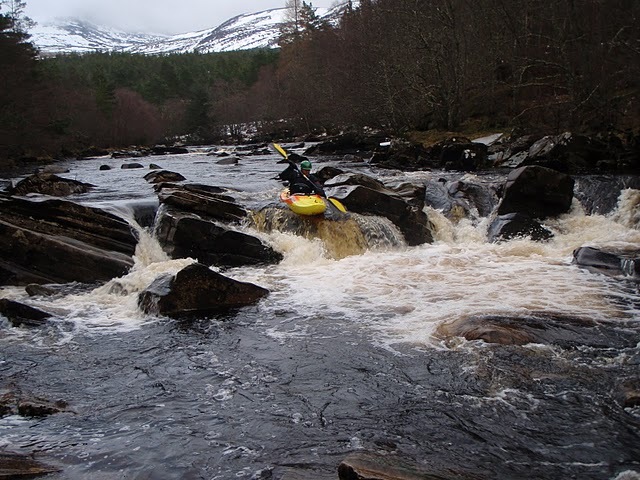 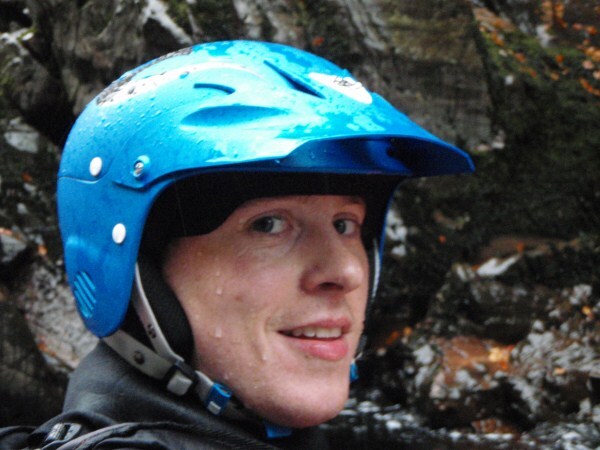 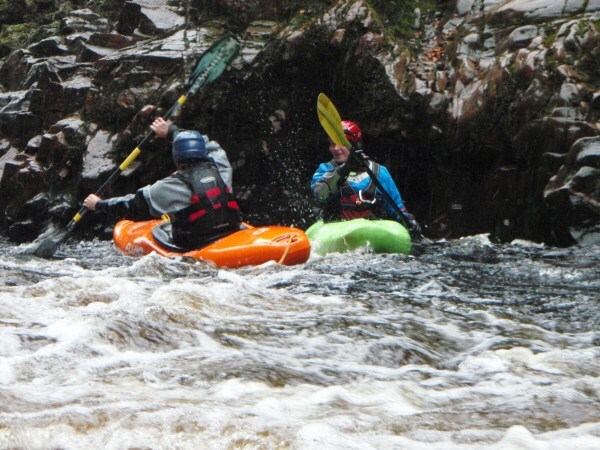 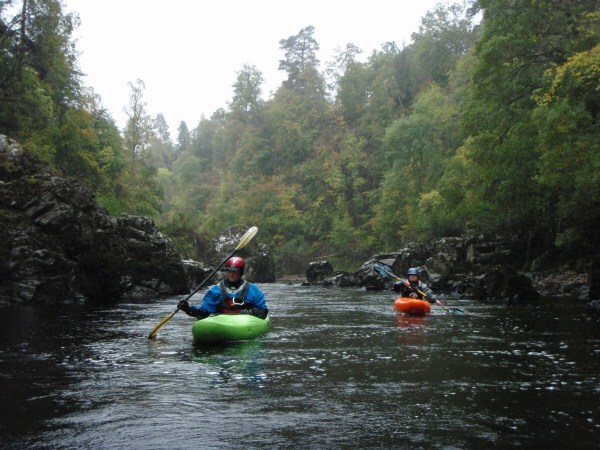 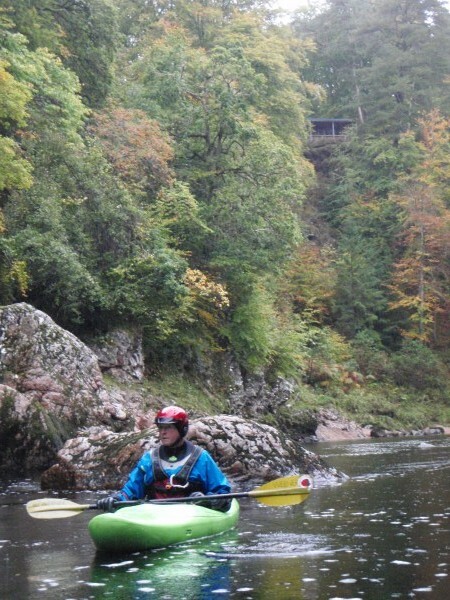 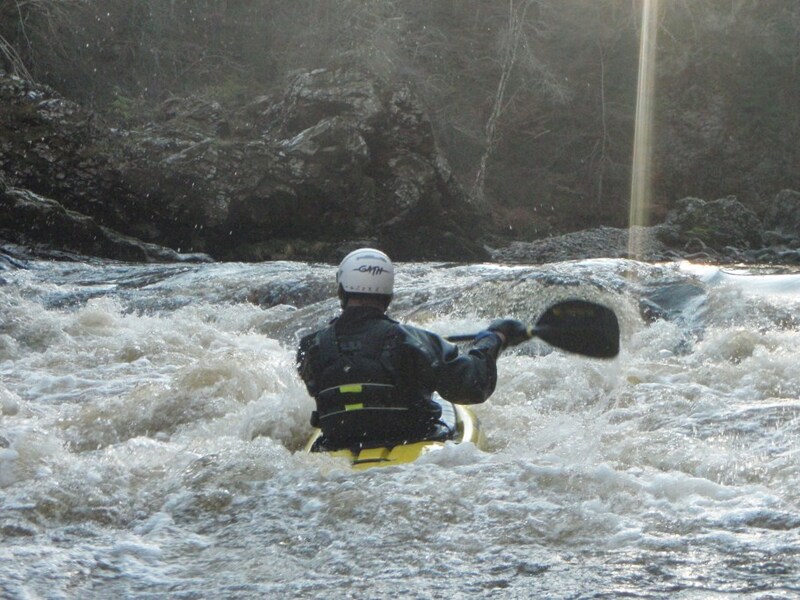 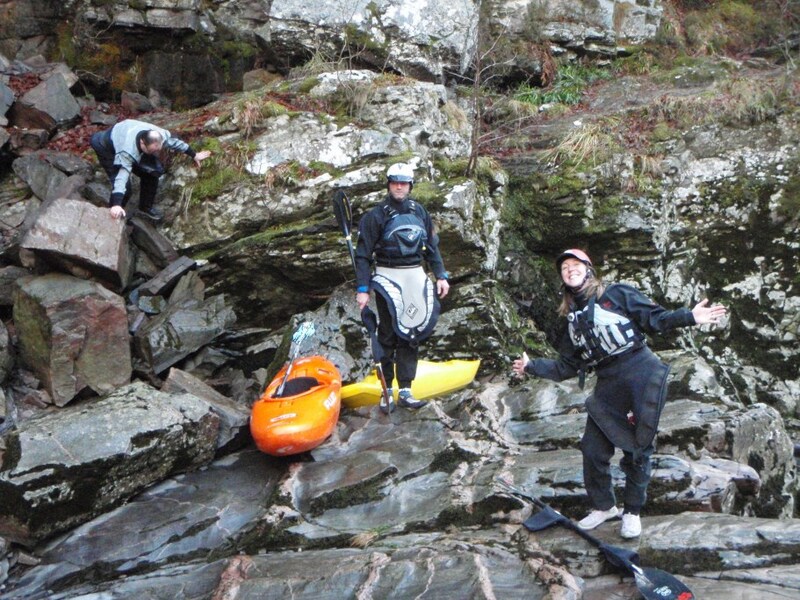 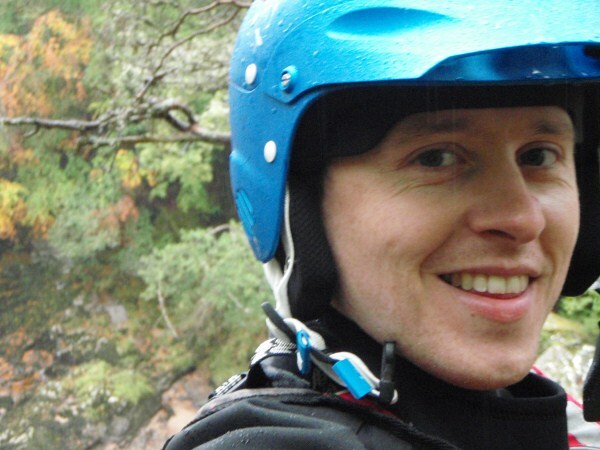 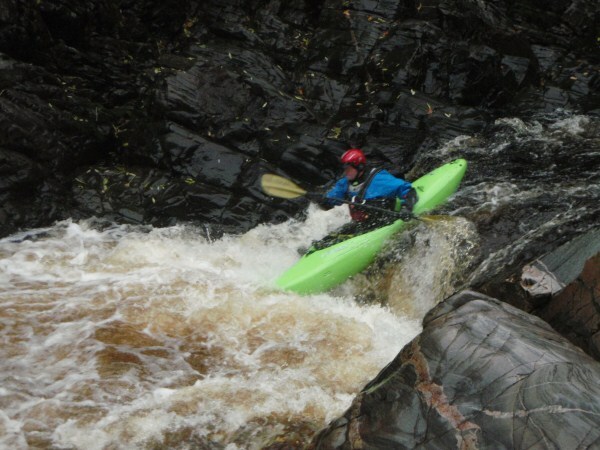 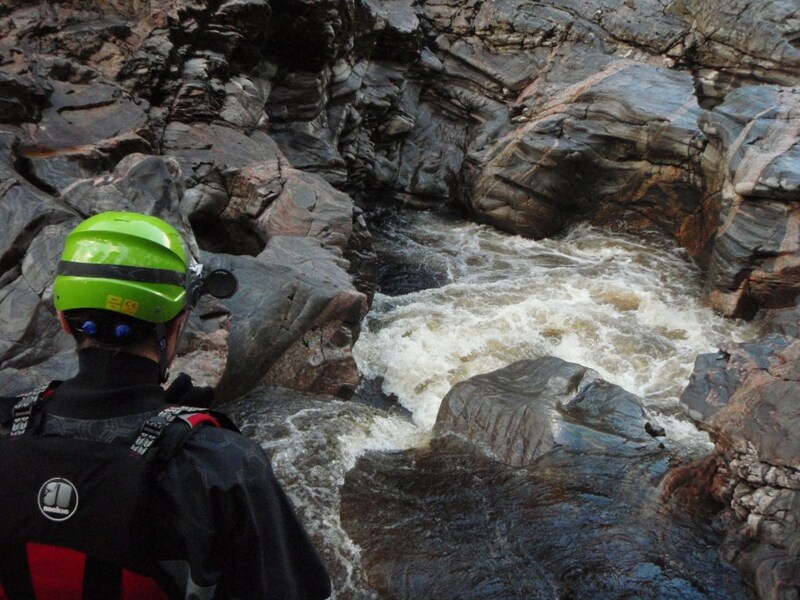 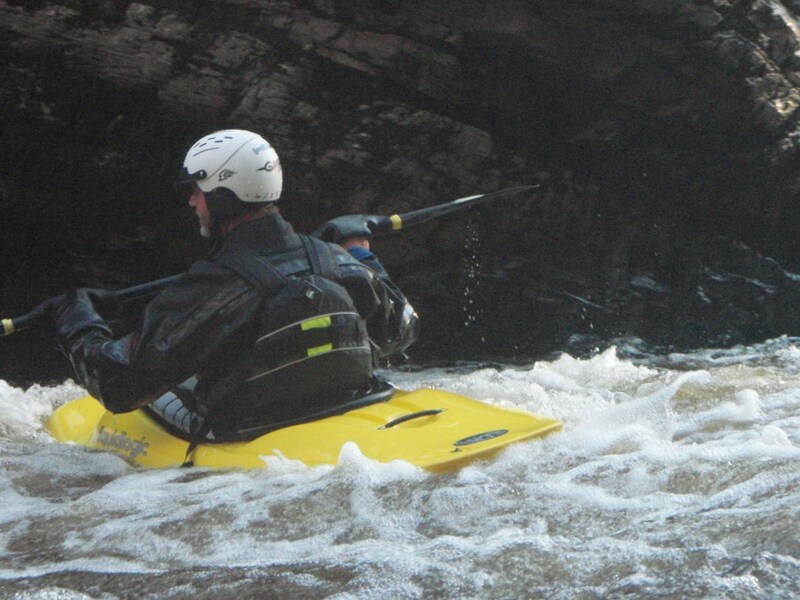 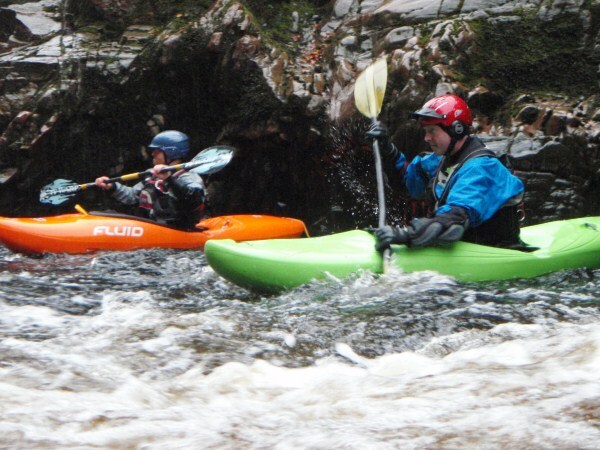 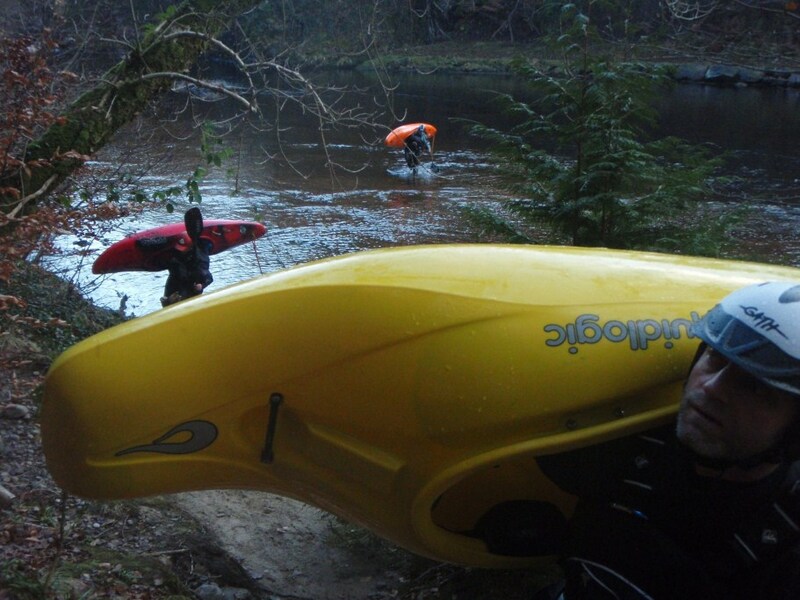 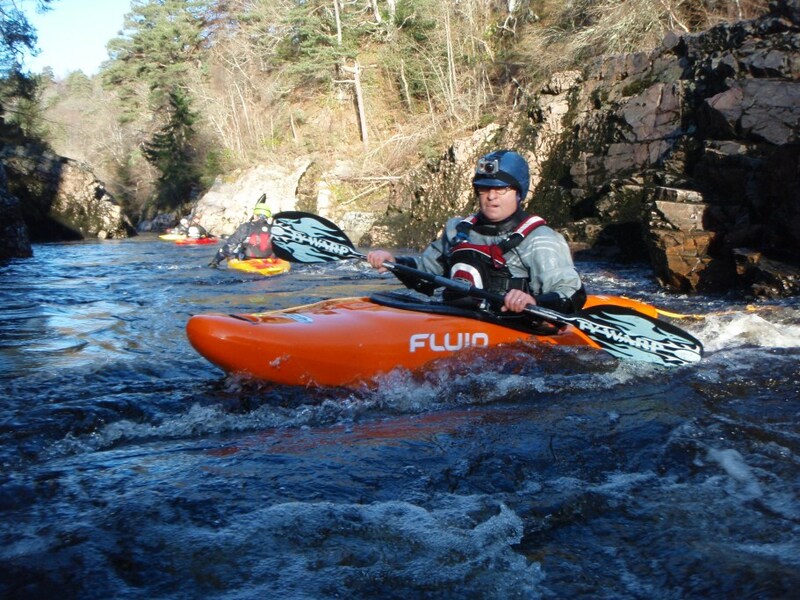 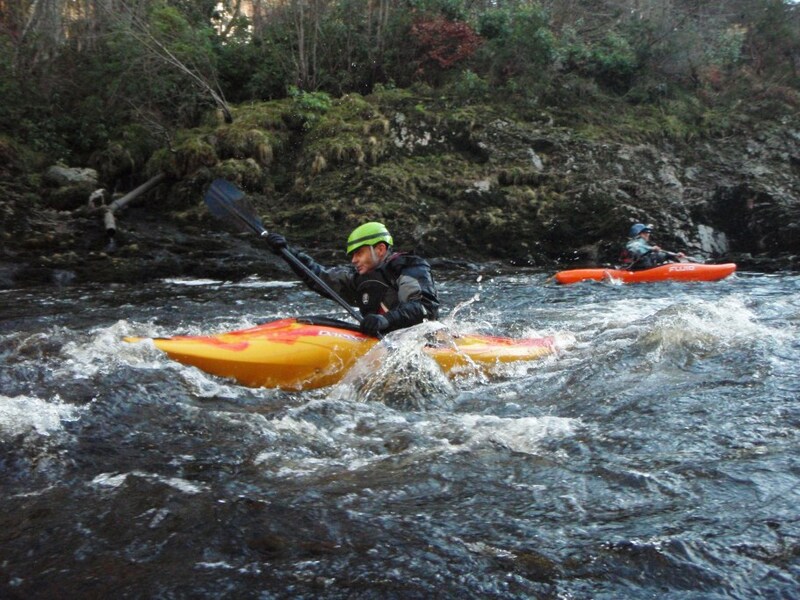 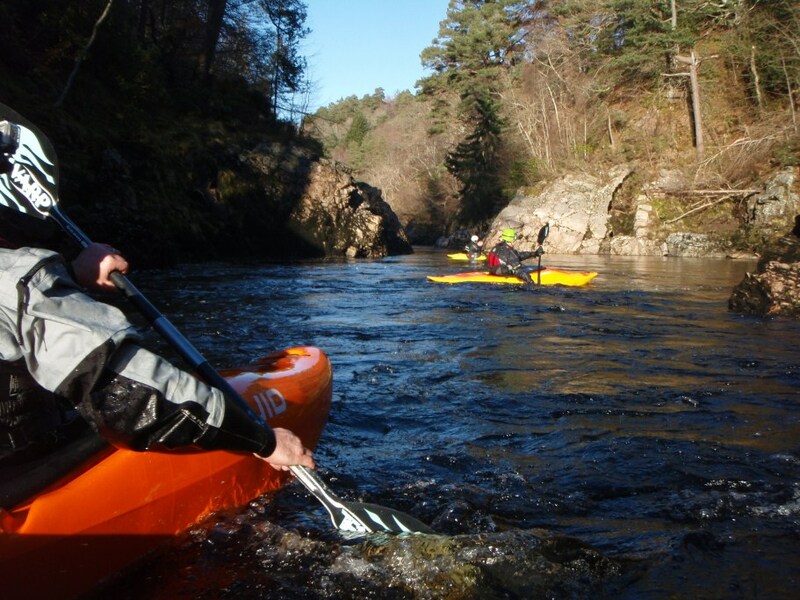 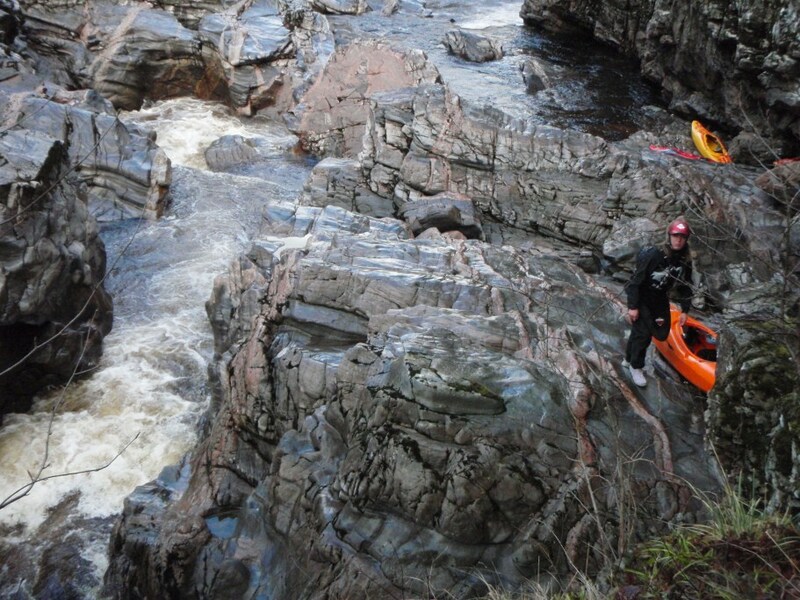 Great wee paddle down the Top and Upper Findhorn today. 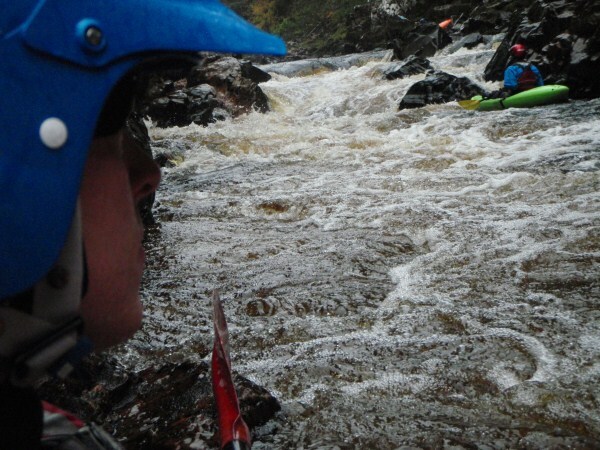 Levels were probably around a low medium, but a nice level for most of the features; albeit the U-Bend looked a bit nasty with a tricky and limited run in and a grabby looking hole! 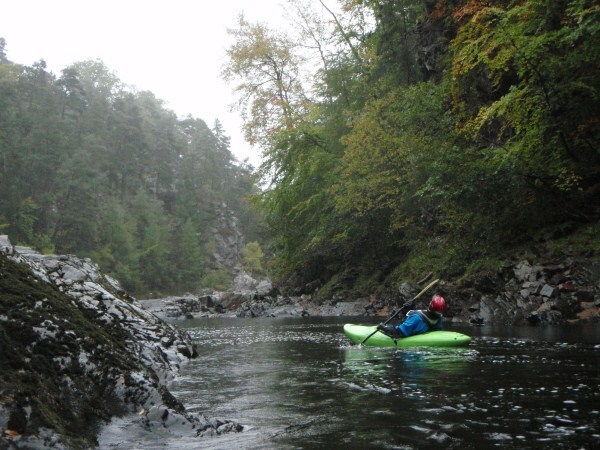 Ok, so a cold Sunday brought with it a quick trip to the Lower Findhorn (An t-Uisge Eireann Iosal) for Me, Jo, Stewart, Mike and Richard. 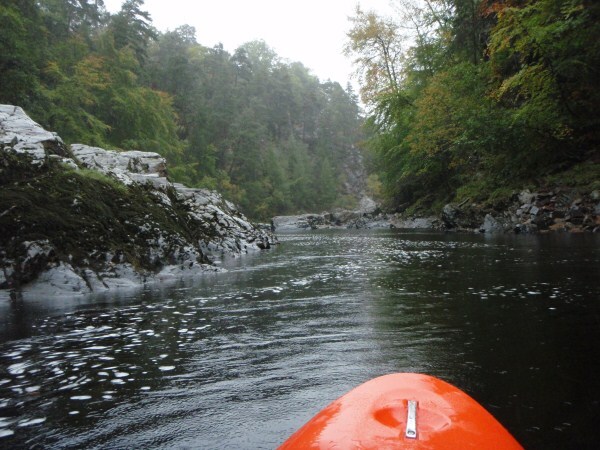 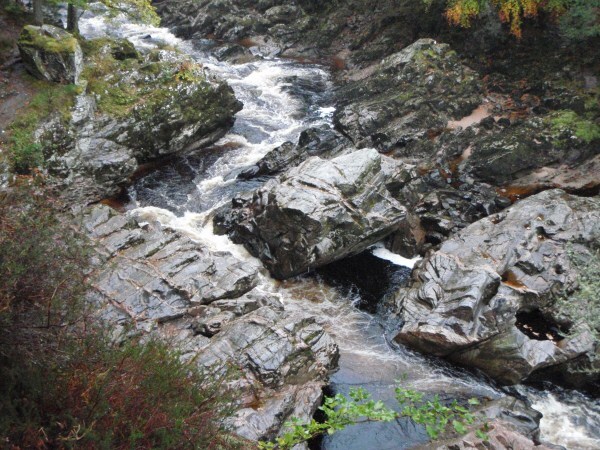 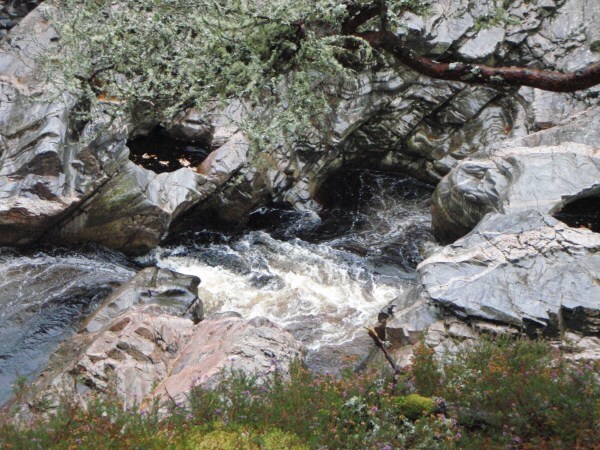 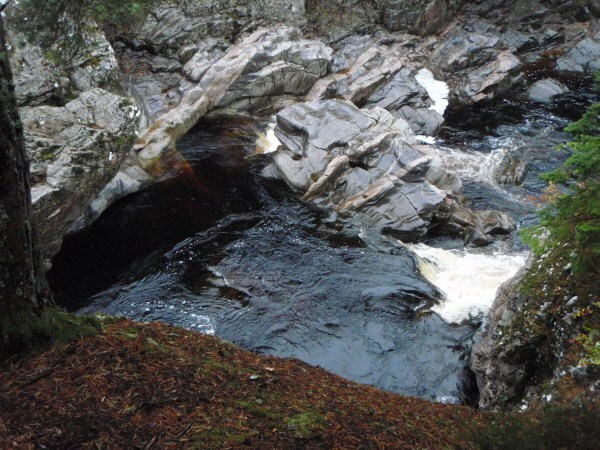 Now, I had a total ‘mare of a paddle, so I’m going to gloss over the detail…suffice to say, I swam for the first ever time on the Lower Findhorn and, given I really hate the no.1, I decided to swim again!! 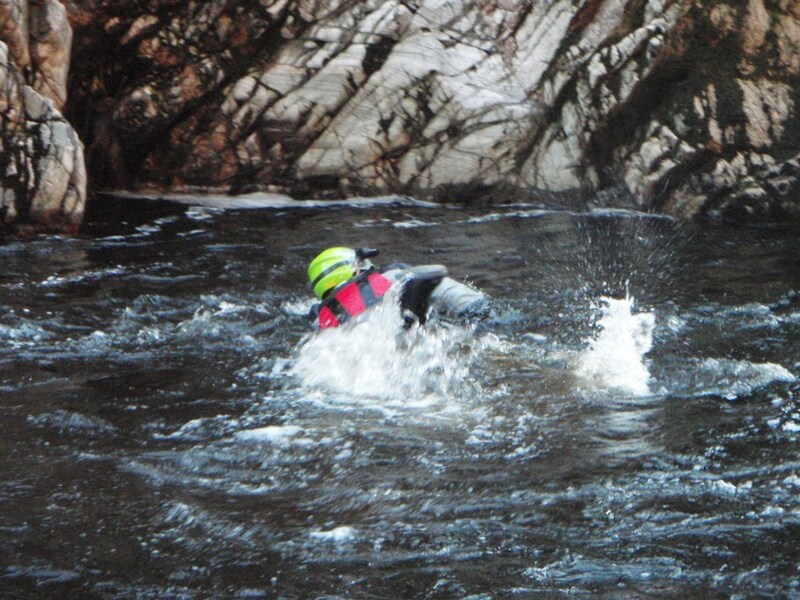 Both really stupid swims and ones which I wish to forgoet…only saving grace was that I wasn’t the only one. 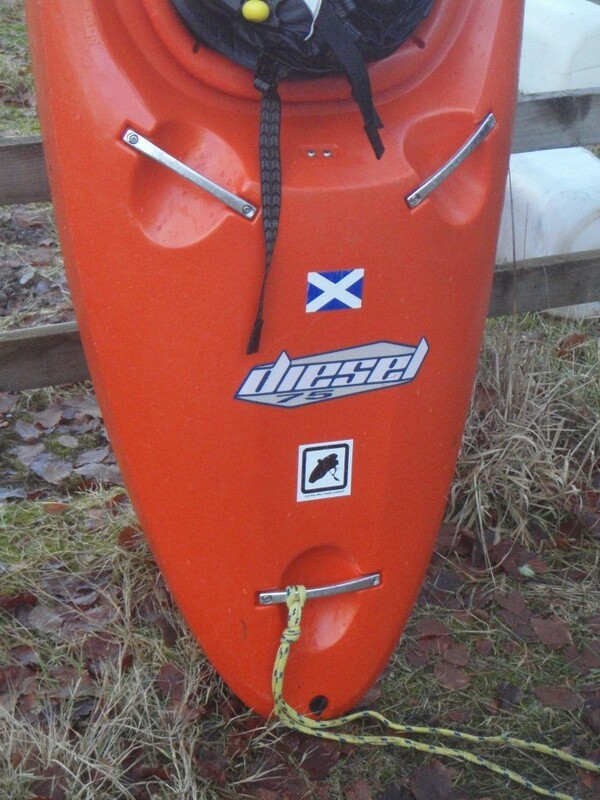 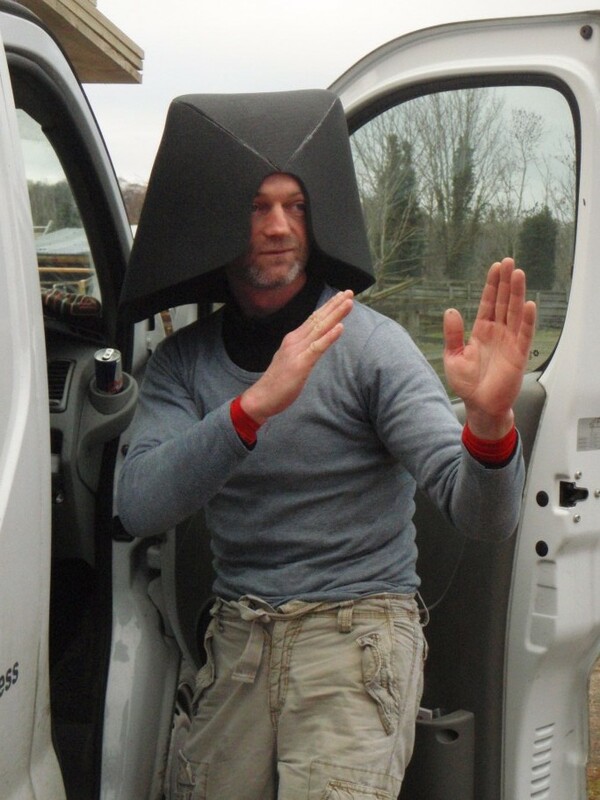 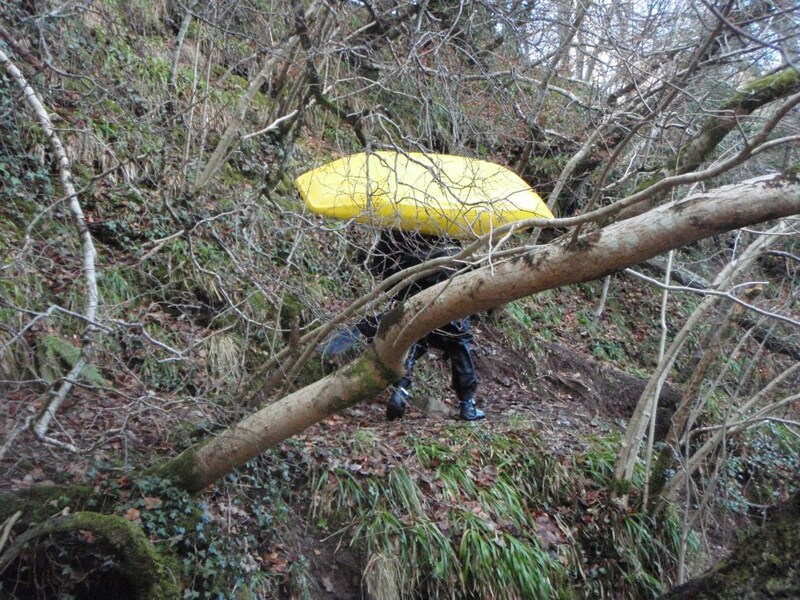 In fact, only Stewart – in his brand new playboat, paddled for the first time – made it down unscathed…well done to the (for the time being!) 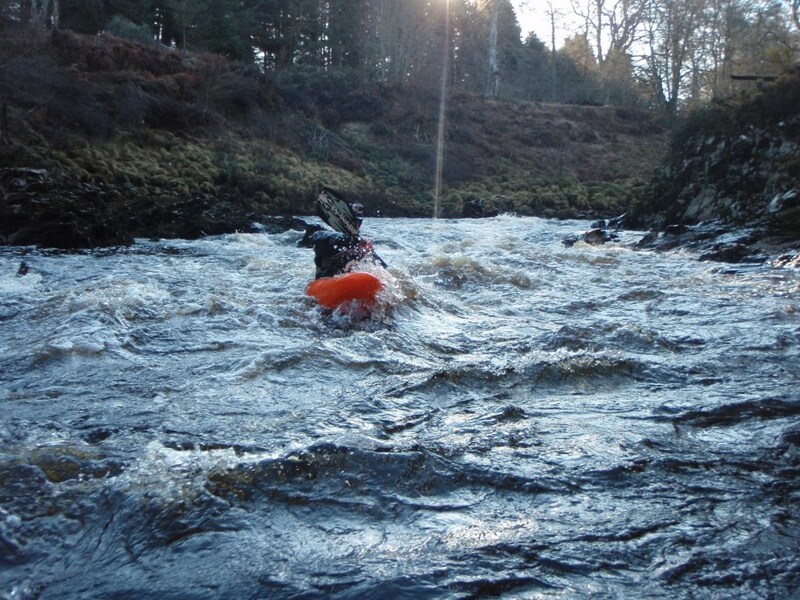 River God!